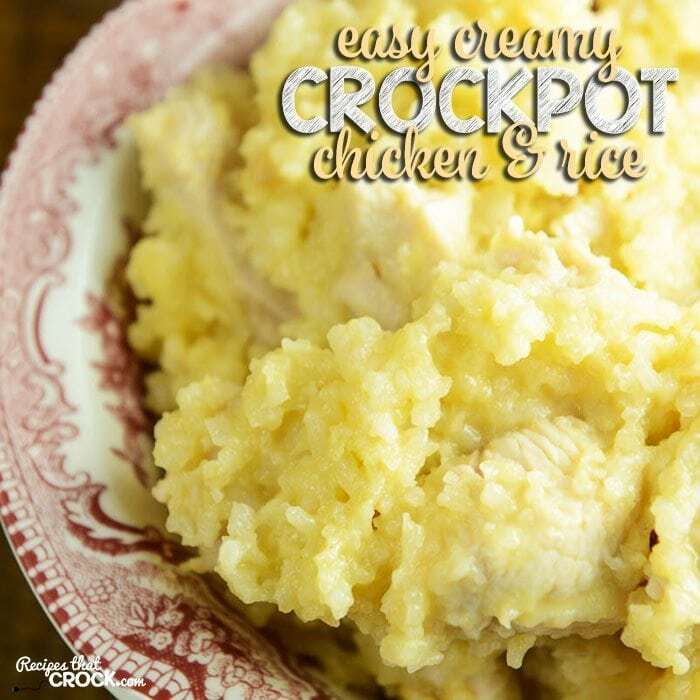 Easy Creamy Crock Pot Chicken and Rice - Recipes That Crock! If you need an easy dinner idea, I have you covered! 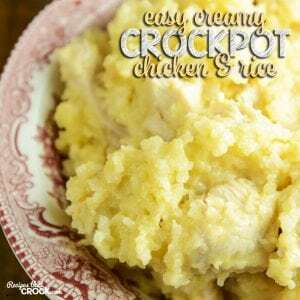 This Easy Creamy Crock Pot Chicken and Rice inspired from a recipe in Gooseberry Patch’s Slow-Cooker Christmas Favorites is so easy and so delicious! Chicken and rice is a dish I had never had until I met Michael. Apparently, everyone else in the world had tried it before, but I had never even heard of it. Weird right? 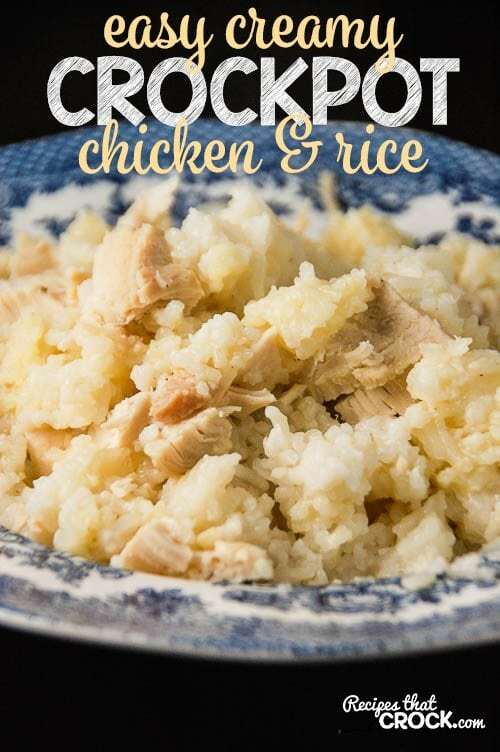 Well, it is right up my alley since I love chicken, and I love rice. 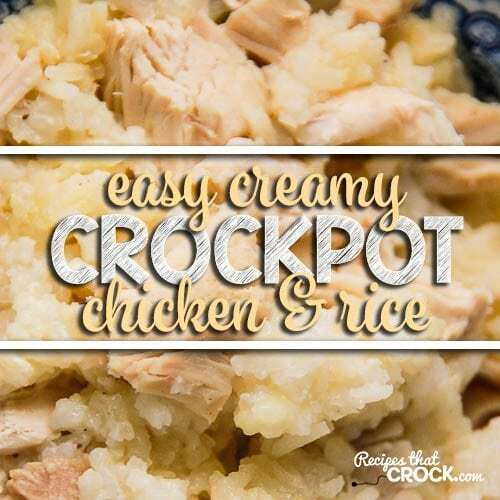 I love Michael’s Mamaw and Papaw’s version, so when I saw this Easy Creamy Crock Pot Chicken and Rice, I knew I wanted to try it. 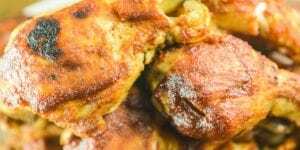 UPDATED: After receiving lots of mixed reader feedback, I’ve went back into the kitchen and reworked this recipe. I think you will be wonderfully surprised with the results! This recipe is inspired from a recipe in Gooseberry Patch’s Slow-Cooker Christmas Favorites. When I say stir it well during the cooking process, I mean stir it all around. Top to bottom, bottom to top…all around. 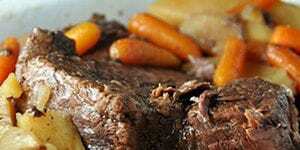 Toward the end of cooking (the last hour or so), you will want to watch it very closely. I wasn’t sure how long exactly this would take with reworking the recipe, it took right at 3 and a half hours for mine. If I would have left it for another 30 minutes, I am sure it would have been mush instead of perfection. So, I cannot stress enough, watch it closely. 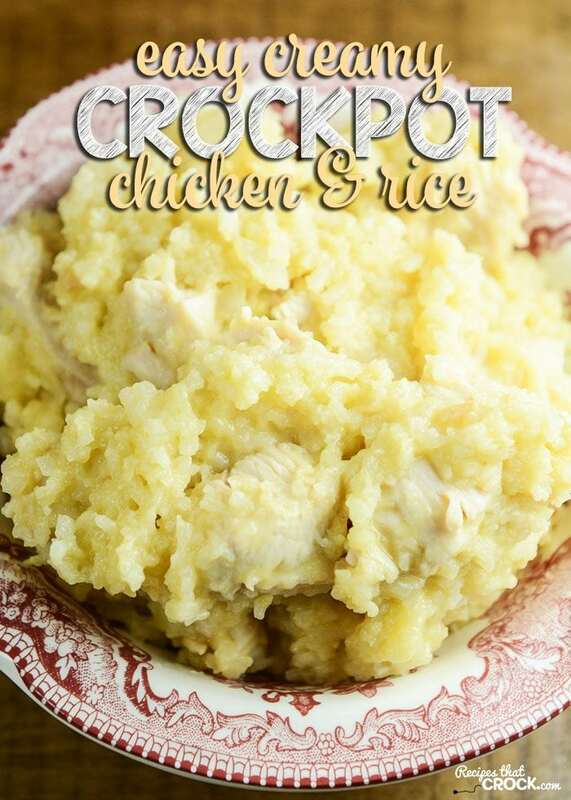 Delicious and easy chicken and rice recipe for your crock pot! 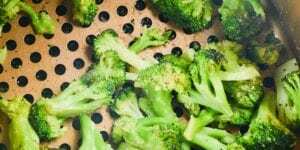 UPDATED: After receiving lots of mixed reader feedback, I've went back into the kitchen and reworked this recipe. I think you will be wonderfully surprised with the results! When I say stir it well during the cooking process, I mean stir it all around. Top to bottom, bottom to top...all around. Toward the end of cooking (the last hour or so), you will want to watch it very closely. I wasn't sure how long exactly this would take with reworking the recipe, it took right at 3 and a half hours for mine. If I would have left it for another 30 minutes, I am sure it would have been mush instead of perfection. So, I cannot stress enough, watch it closely. Somehow the instructions to stir every hour or so seem counter productive to using a crock pot. I use the crockpot so I don’t have to worry about dinner all day. 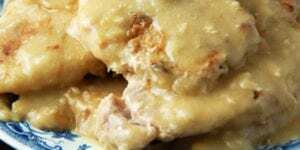 This recipe can be made in the oven in about an hour and one could even use frozen chicken and cook about 1 1/2 hours and it’s a cinch. I have been making something like this for years. It’s delicious but I don’t think I would go the crockpot route with this recipe. We totally understand that not every recipe fits every person. Many, many people feel the same way you do, they prefer “fix it and forget it” recipes. However, other readers prefer to use their crocks to save energy or not heat up the house with the stove. Additionally, some folks (like truck drivers) use their crocks while traveling and various other reasons. 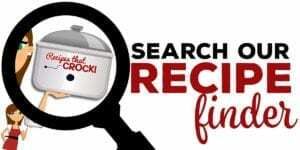 So, since we are a slow cooker resource site, we like to show all kinds of ways to use the slow cooker. But again, we totally understand that not every recipe fits everyone’s needs. 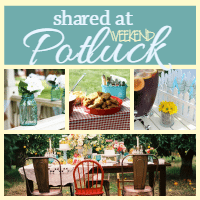 Hope you have found other yummy stuff on the site to enjoy! Had your new version tonight for dinner and everyone loved it! I am so sorry that this recipe didn’t work for you! We are on a tight food budget here, so I realize how expensive chicken is these days. We have been getting some of mixed feedback on this recipe. Is it a favorite of many readers, however, we have heard from a few people who have had similar troubles as you have had. We have noted it in the post above. Thank you for taking the time to let us know about your experience. I hope the next recipe you try turns out beautifully. 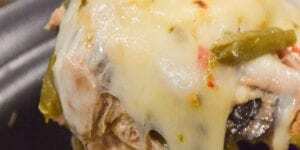 I have updated the recipe with a new version. Enjoy! Made this last night & followed the recipe exactly. I was disappointed in the outcome. The rice was not cooked & it was a big gummy mess. We were not able to eat it. Any suggestions as to what I may have done wrong? Hi Anne! I’m sorry the recipe didn’t turn out for you. It sounds like you may have not used long grain rice, which is also known as long cooking rice (not minute-rice). 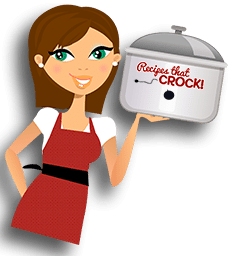 Is the chicken cooked or uncooked when added to the crockpot?